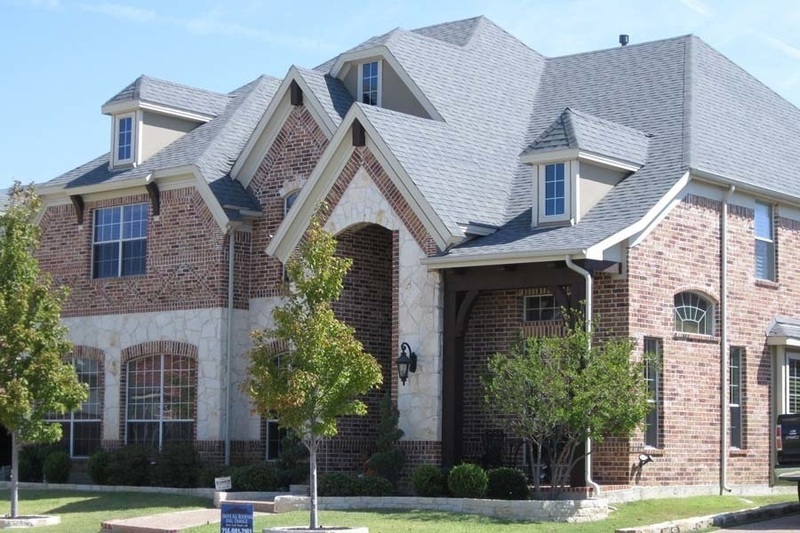 Specializing in residential roofing for Carrollton residents, Above All Roofing offers lasting roofing services to keep your home functioning at its best without sacrificing aesthetics. Our roofing professionals understand Carrollton weather and are ready to prepare your home to fight the elements with durable roofing materials. Using GAF products, our contractors are trained and experienced to provide you with the highest level of quality customer service. Allow us to transform your home in an efficient manner, leaving you with a durable roof for many years to come. 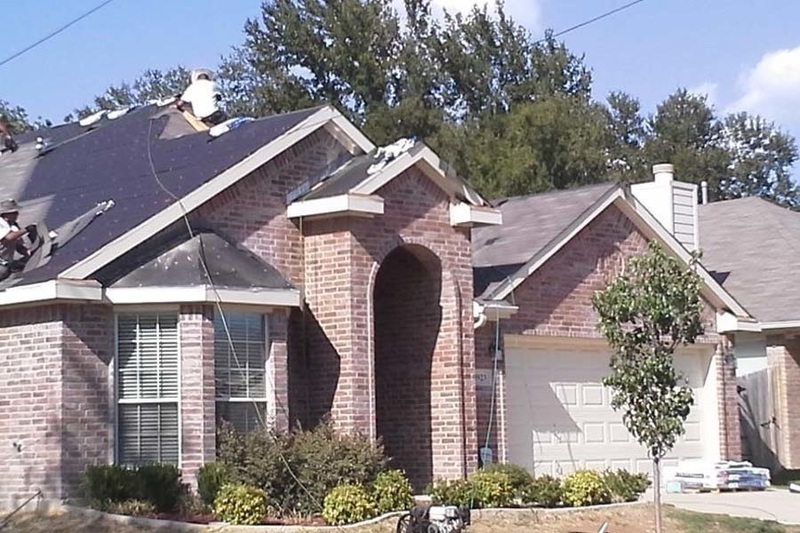 Carrollton roofing services allow for customizable options. GAF composite shingles are fortified with materials that add sustainability features. When you want added curb appeal without sacrificing durability, composite roofing shingles are the perfect solution. Metal roofing material is used to enhance Carrollton homes with added value. At Above All Roofing, we work hard to provide residents with energy efficient solutions. 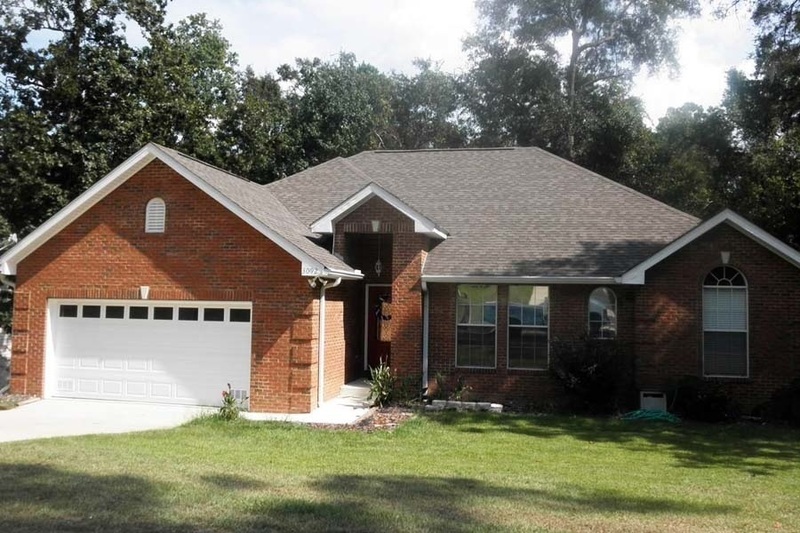 Our metal roof can save homeowners in energy bills and boost curb appeal. With a broad range of designs and styles, you can have a unique look with a lasting return on investment. Slate is a hand made roofing material. And faux slate is designed to be just as strong. Designed for durability against Mother Nature in Carrollton, faux slate is custom made for a lasting lifetime.